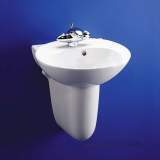 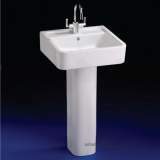 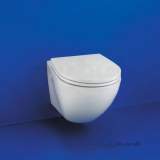 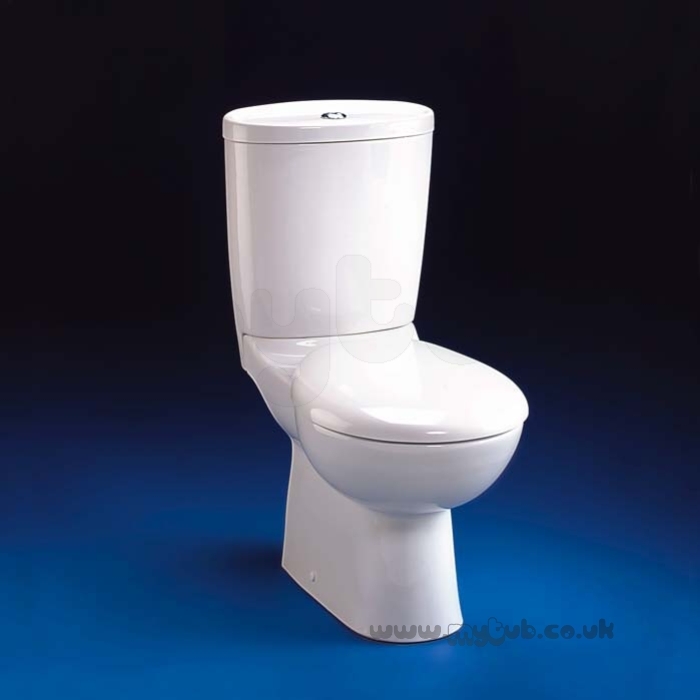 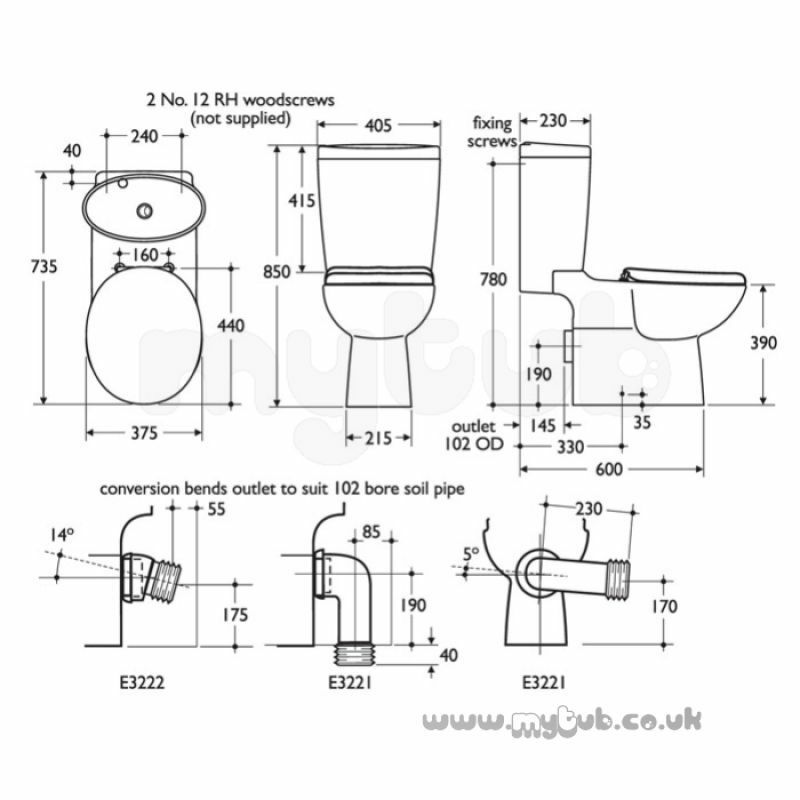 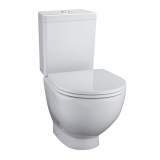 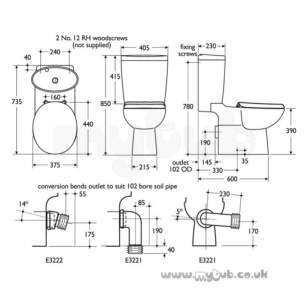 Kyomi is a close coupled luxury WC suite with washdown bowl and box flushing rim. Great service. 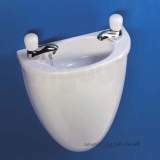 The item wasnt in stock once the order had been processed, in fact its a discontinued product, however Christine managed to locate one in Ireland and, upon payment of a courier fee, this was delivered the next day. 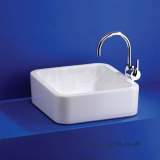 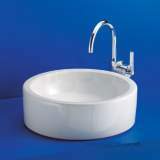 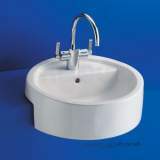 Why choose MyTub Limited for ideal standard kyomi e5180 cc h/outlet pan white re fired E518001?